SEGA has released the third part of their What is Shenmue? series of videos, this time focusing on the mini-games and combat found in both Shenmue I & II. Seasoned Shenmue fans know just how packed these games are with mini-games, from classic SEGA arcade games like Space Harrier, forklift races, duck races, lucky hit, arm wrestling, darts, pool and much more. Combat, meanwhile, is just as fun with Quick Timer Events and a full fighting engine. Shenmue I & II releases next week on August 21st. Pre-ordering the physical edition gets you a two sided poster and a reversible cover. SEGA has released the second part in their “What is Shenmue?” video series, this time focusing on the characters of both games and their place in the story. Ryo, Shenhua, Lan Di and many others are highlighted. We suspect Goro Mihashi was not mentioned because SEGA wants to keep him a surprise. Narrated by Ryo’s english voice actor Corey Marshall, the video series is a nice introduction to the series for new players, and a reminder for those who played the Dreamcast originals years ago. You can see the second part above, and the first part can be seen here. Shenmue I & II releases August 21st on PC, PS4 and Xbox One. File this one under: “The Japanese get the coolest stuff!” SEGA of Japan has released a new trailer for the upcoming Shenmue I & II release for PlayStation 4, and in addition to the footage we got the reveal of a special collector’s edition of the game. Like the Japanese Sonic Mania Plus release, this edition will include the game in a handsome box with a special two CD soundtrack. The soundtrack will feature music from both games. Also included will be a two sided poster and, if it is anything like the other regions, a reversible cover. The special edition will retail for ¥5,990, just a little over $50, however sites like Amiami or Amazon Japan should mark it down a little. While the game releases this month to the Americas and Europe, Japan will have to wait until November 22, 2018. You can pre-order the game now at Amiami for ¥5,300 and at Amazon Japan for ¥6,469, which includes bonus digital smart device wallpaper downloads. Shenmue I & II releases August 21 to PlayStation 4, Xbox One and PC – pre-order today! SEGA has released a new trailer for Shenmue I & II, as well as new screenshots and revealed an exclusive poster and release date. The game releases soon, August 21, 2018, and both European and American versions come with a two sided poster and a reversible cover. As revealed yesterday, save data will carry over from I to II, however save data from II will not carry over to the upcoming III. I do hold out hope that III will at least have some way to check for a save file from the remasters and give some sort of bonus for players. 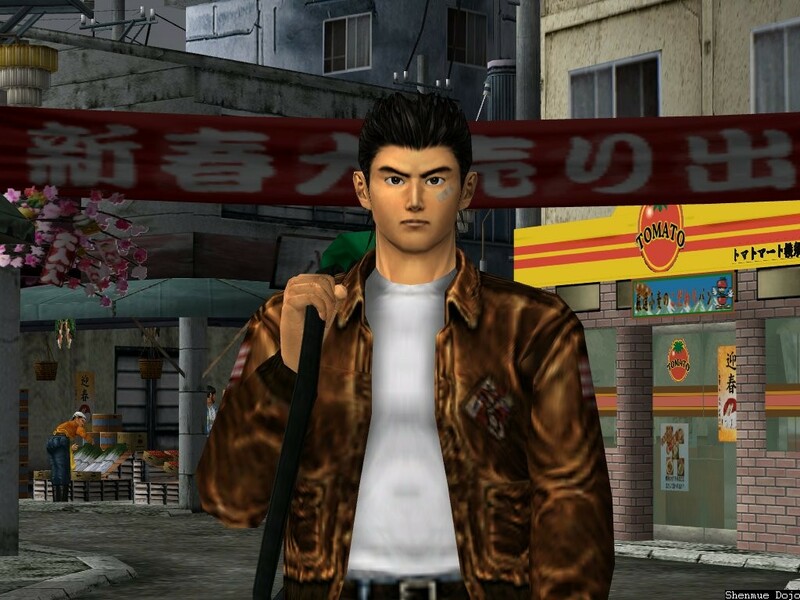 SEGA Fes 2018 answered the prayers of many SEGA fans by revealing that at long last Shenmue and Shenmue II would be receiving HD ports to PS4, Xbox One and PC. On this SEGA News Bits, we take a look at the road to Shenmue HD, what new features the games will have and more! If you want to support this type of content, you can check out our Patreon! Supporting us allows you to gain access to an exclusive video series: SEGA News Bits Extra! We just reported a previous rumor that Vanquish and Bayonetta is getting a double pack release for the PlayStation 4 and Xbox One, but it seems that Shenmue I & II HD might be joining the rumor party as it has also been leaked by multiple retailers. The double pack has been leaked by Alza (same one that leaked the Bayonetta and Vanquish ones), Heureka, GetGame, and MadeGamer! Earlier this year, it was rumored that Shenmue I & II HD where suppose to be coming out by the end of the year, according to Rice Digital, then we had the CEO of Just Add Water say that these ports have been in works earlier this year. We had so much information about these ports being possible that we even did a whole video on it. It would make sense considering that SEGA Europe has stated in the past that Shenmue I & II HD have had their full attention and then right after they registered Shenmue Remaster related domains. I will say this is highly probable. What is your opinion? Will you pick up Shenmue I & II HD on PlayStation 4 or Xbox One? 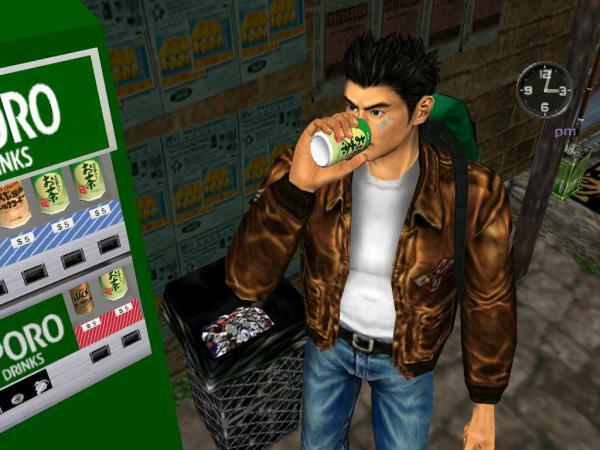 Are you excited to dip back into the world of Shenmue? The Shenmue HD remaster rumors are back, and on this SEGA News Bits George and Barry discuss the latest news and detail the long history of Shenmue HD leaks and rumors. Could there be a pattern emerging from all the remaster rumors? 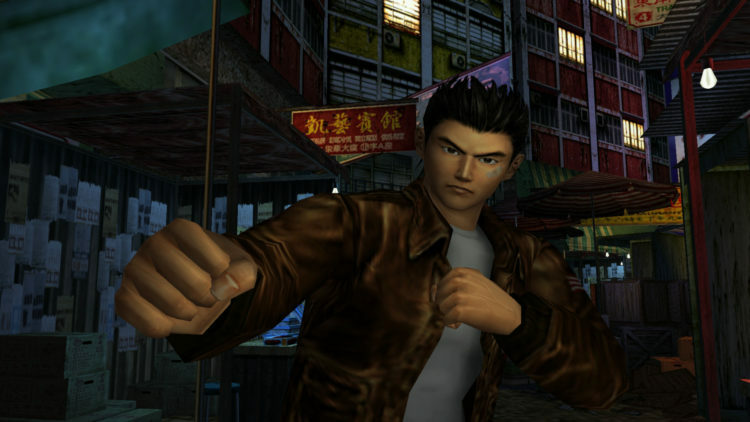 Is a Shenmue HD release imminent? Watch the video to hear our thoughts! Just Add Water (Development) Ltd., doing business as Just Add Water, is an independent video game developer based in Otley, West Yorkshire, United Kingdom. Founded by Stewart Gilray in 2006, Just Add Water has worked on different titles for the PlayStation 3 and PC, notably the Oddworld series. They have teamed up with Oddworld Inhabitants, to recreate the series in high definition as well as working on new installments in the series. The Just Add Water CEO didn’t confirm anything outside of a short ‘Oh, it’s real… :-)’ message, so we made this a rumor considering that he could just be kidding with fellow board members. Though you’d think someone that is a CEO of a company that specifically ports old games wouldn’t be joking about Shenmue HD Remasters being the works. Considering Shenmue news is serious business to fans that have been waiting for SEGA to port the games since forever. Maybe Shenmue HD Remasters will be shown off in some form come E3 next month? What are your thoughts about SEGA possibly doing Shenmue HD Remasters of the first two games? Would you purchase them again? Let us know in the comments below. SEGA News Bits: Shenmue I & II HD Remasters coming in 2017? Hello everyone and welcome to a new episode of the SEGA News Bits. This time George and Barry discuss the rumored Shenmue I & II HD Remasters that are suppose to come out by the end of 2017. We discuss the details of the rumor, how we feel SEGA should treat these classic games and what the Shenmue I & II HD Remasters should include. What are your thoughts on this Shenmue I & II HD Remasters rumor and do you think its true? Let us know in the comments below! According to Rice Digital, an online gaming shop who has had close sources in Atlus and leaked announcements in the past has said that Shenmue I & II HD Remasters are in the works. The source also tells Rice Digital that the games could be released together and should be out before the end of the year. The same person leaking this information over at Rice Digital also leaked that Atlus was publishing King of Fighters XIV, which turned out to be true. Here is the weird part of the rumor, Shenmue I & II HD Remasters are said to be set for PC/Steam release but doesn’t indicate other consoles such as PlayStation 4, Xbox One or Nintendo Switch. While I personally game on PC and would be more inclined to play it on PC, it also needs to be on at least the PlayStation 4. Of course the rumor doesn’t rule out that it could be coming to consoles, only that they know there is a PC/Steam release. Shenmue I & II HD Remasters are looking more and more like a solid thing. Remember a few months back we talked about the leaked domains, last year in September SEGA teased saying the Shenmue I & II HD remasters had their full attention and now this rumor starts popping up. What is your thoughts on this rumor and what would like to see changed or updated for the Shenmue I & II HD Remasters? Let us know in the comments below. 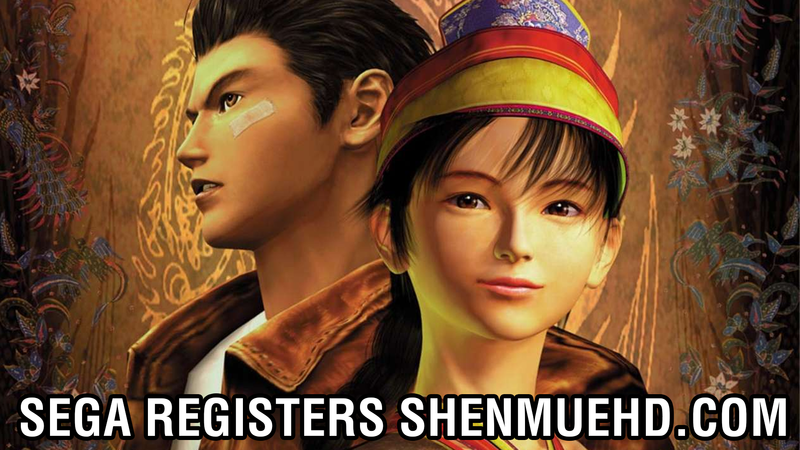 Following the discovery that SEGA Europe registered ShenmueHD.com, we learned that SEGA had also registered ShemnueGame.com (misspelling intentional) and ShenmueRemastered.com. On this SEGA News Bits, George and Barry enter the dojo to discover what this all means. Is SEGA planning a rerelease of Shenmue and Shenmue II? Give the show a watch to hear our findings! If you enjoy our SEGA News Bits segments and want to support us, give us a sub. If you are already subscribed you can always like the video. SEGA registers ShenmueHD.com domain, impending announcement? ShenmueHD.com domain has been picked up by SEGA Europe, as discovered by TSSZ News today. The whois on the domain says it was registered on September 07, 2016 and was last updated today. Which is funny because SEGA Europe President & COO Jurgen Post said back in September that Shenmue HD remakes had their full attention. Does this mean Shenmue HD remakes are in the works over at SEGA? Who knows, there is the possibility that SEGA just snatched up ShenmueHD.com before a domain scalper could and really have no intents in doing a remake. I think its a positive sign, especially since SEGA as of late have been more willing to listen to what fans want. Maybe ShenmueHD.com will be put to good use and the internet will be happy? I guess we shall see, soon enough. SEGA Europe’s boss Jurgen Post has recently talked about the possibilities of doing Shenmue 1 & 2 HD remakes and ressured the fanbase that they have been looking into renewing licensing to do the remakes correctly. This whole licensing issues from old games have plagued SEGA in the past when they ported over Crazy Taxi on PlayStation 3 and Xbox 360, omitting the iconic soundtrack due to SEGA not wanting to pay the licenses for the old tracks. This lead fans to getting upset and ever since then SEGA has made an effort to gather all the licenses when remaking or porting games. The last big examples include Castle of Illusions (which, now expiring license is making them pull it from shops) and Jet Set Radio. What are your thoughts? Does Shenmue 1 & 2 HD remakes seem like a reality now? 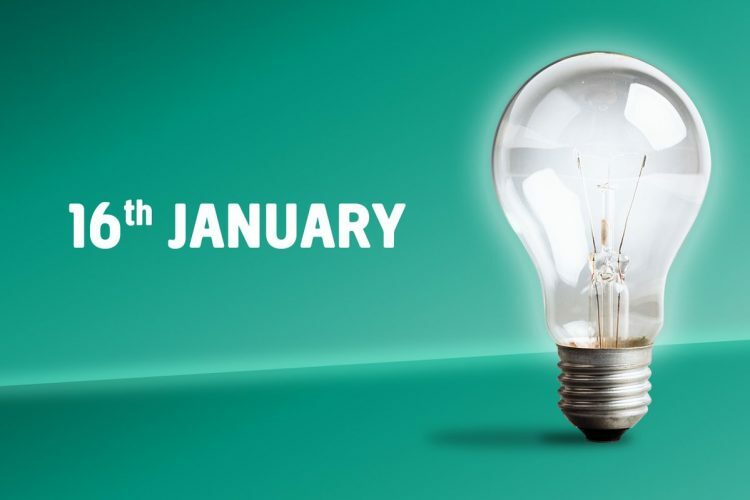 Jurgen Post has been teasing the return of classic franchises for awhile now, do you really think SEGA Europe actually have something up their sleeves?